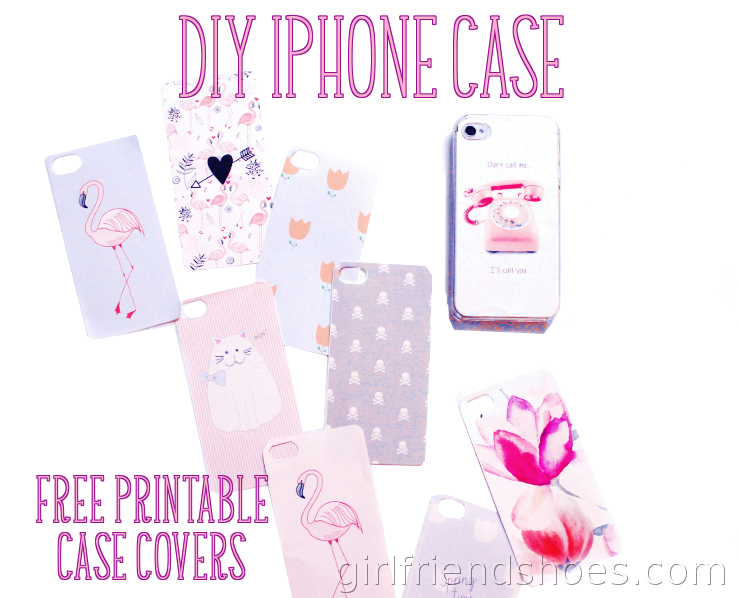 Check out these new FREE printable DIY iphone cases! 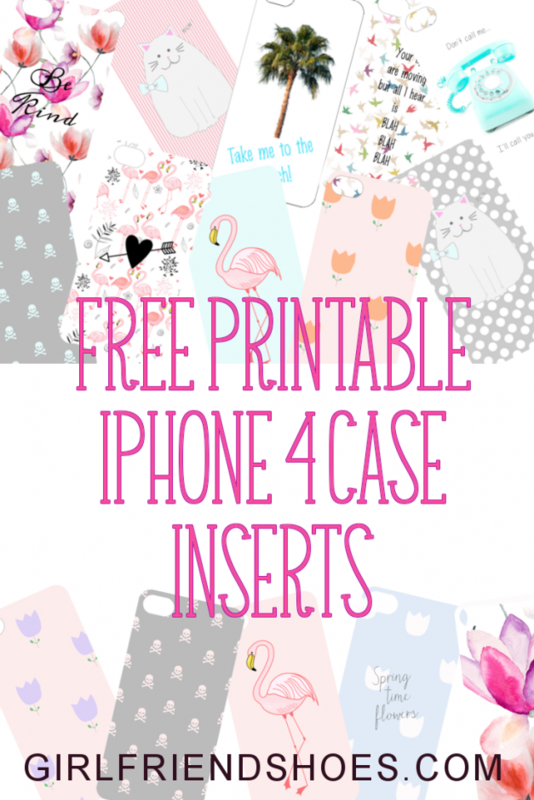 To change up your iphone case often & easily use a clear case and change the cover inserts by designing your own or downloading these freebies. I have made a variety of inserts for you to use and please let me know if you like them because if they go over well I will�keep making them! 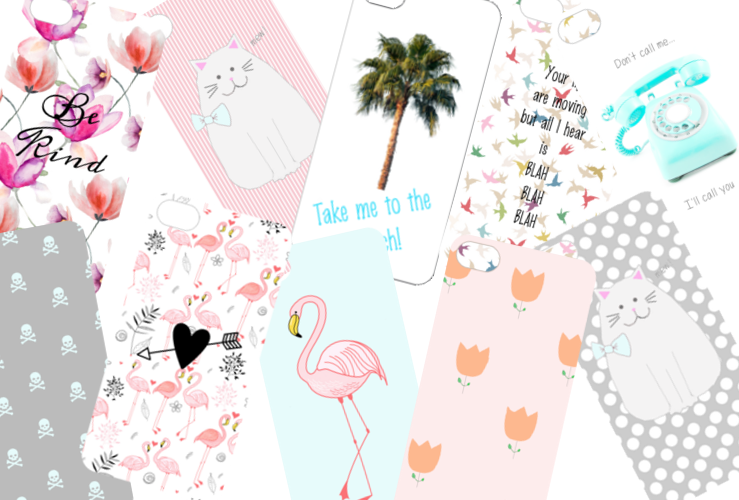 I currently have an iphone 4 so that is what these are sized for however, I can size them for the other versions as well in the future if you let me know that you’re interested. 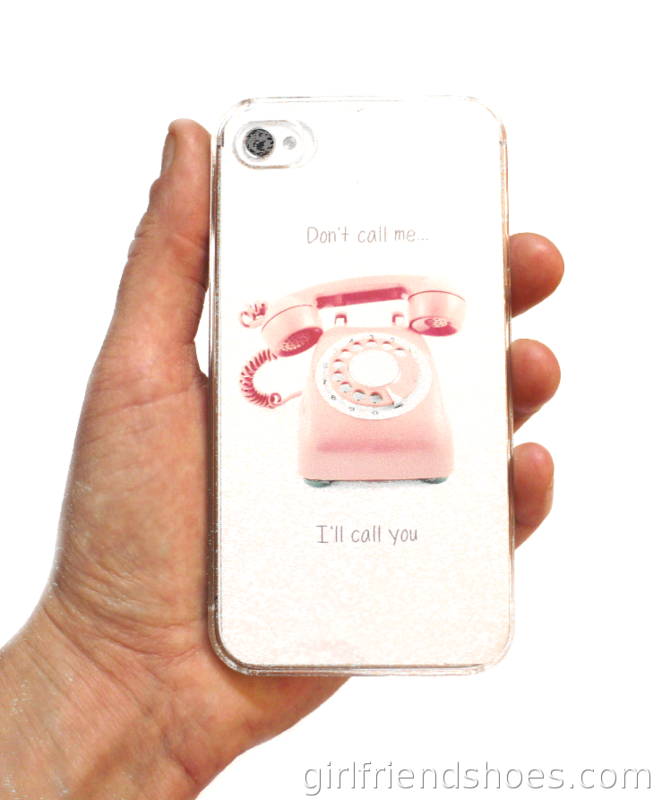 I love changing things up and being able to change my phone cover daily is awesome! I made these using the print and cut feature on my Sillhouette Cameo. I had some trouble getting the registration marks read at first. 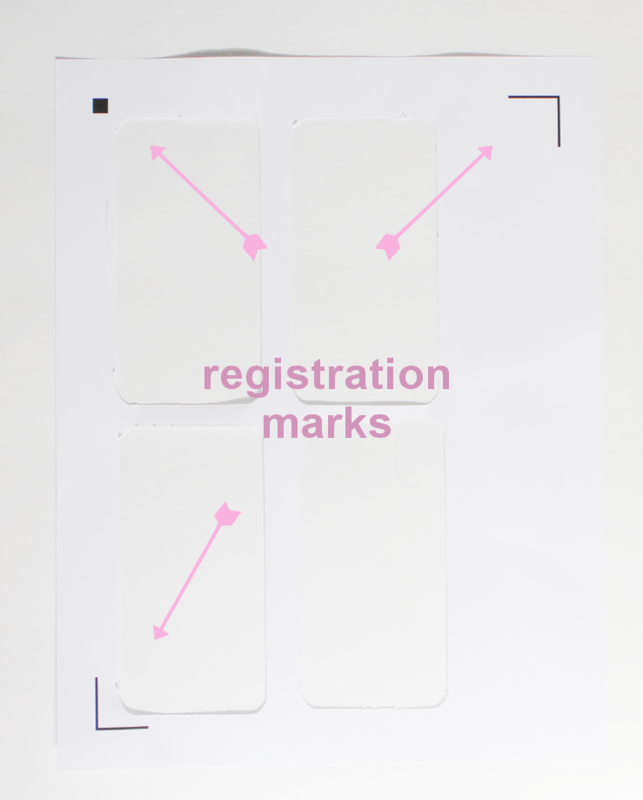 If you find yourself getting registration mark errors…it may just not be light enough in your area. After I flicked on another light or two in my living room where I was using my Cameo it worked perfectly fine! It’s not like I was working in the dark either so even if you think you’re in sufficient light just try this anyway. Please pin these if you like them and like I said, I’ll keep makin’ em! Feel free to share these and if you have any suggestions for future covers tell me in the comments!